Hello all! While I’m enjoying the newest (and teeniest) member of our family, I have asked some of my very favorite blogging friends to share some of their absolute favorite posts with you. Thanks so much for reading and enjoy Amy, she’s a lot of fun and a great friend in real life! I’m so excited to be here today, visiting Melissa’s blog. I had to chance last April to get to know Melissa in real life, and she is super sweet! 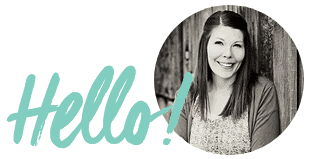 I’m Amy and I blog over at The Happy Scraps. I am the mom of 4 boys, and love to spend time with them and my husband. I’ve been married to the love of my life for 12 years. I enjoy orange crush, shopping, comfy shoes, and creating. 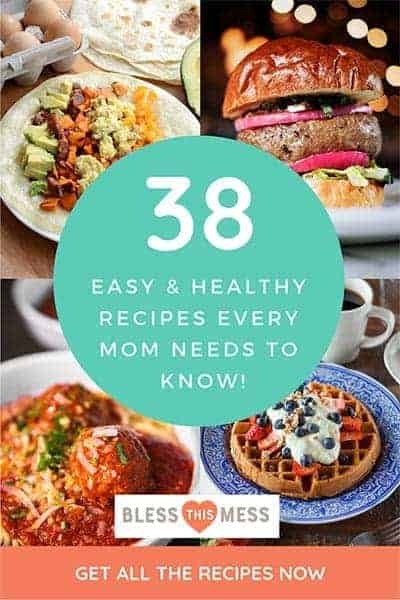 On my blog, I love to share handmade craft ideas, sewing projects, paper crafts, and anything else I enjoy. Holiday crafting has to be one of my favorites! I hope you’ll come by and say hi! You can also find me on Facebook, Twitter, Instagram, and Pinterest. I’d love to have you come follow along. Today I want to share with you a project that I put together last year. It is still one of my very most favorites! My Fall Front Porch. You can find the tutorial on my blog. This set up just screams FALL to me. 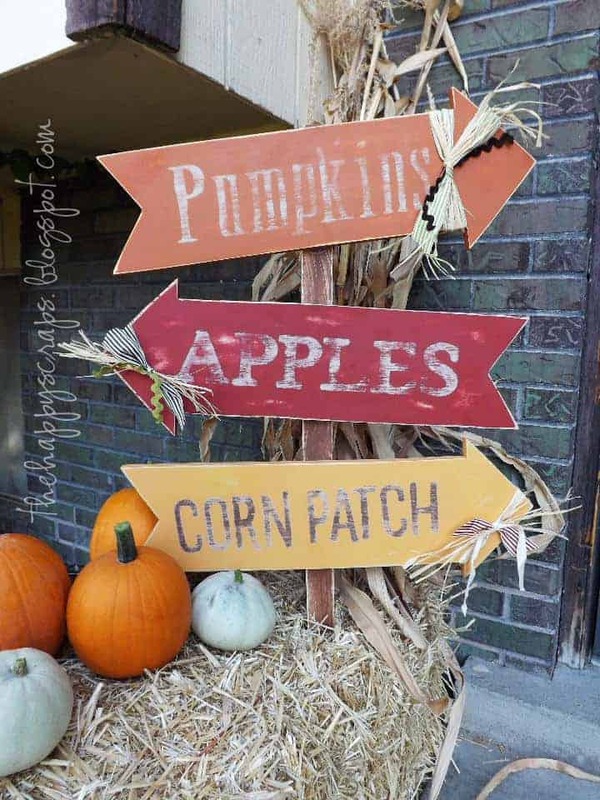 Apples, pumpkins, corn patch, really, what more could you add for Fall. One thing that I really love about this is that all of the pumpkins and the corn stalks were grown in our garden. This year we have pumpkins and corn from the garden as well. We grew several varieties of pumpkins this year, so I’m really excited to see how it all comes together. Thank you to Melissa for having me over. I hope you’ll hop on over to my blog and see what other fun things I have to share. What a great front porch sign! And so neat that the corn and pumpkins were grown on site!